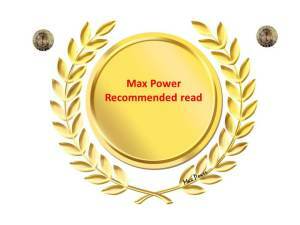 In advance of the 2015 Max Power Book Awards I would like to remind book lovers of some of the great books I have read and enjoyed by reposting here some of the five star reads I have enjoyed on the way to posting my 100th review on amazon. 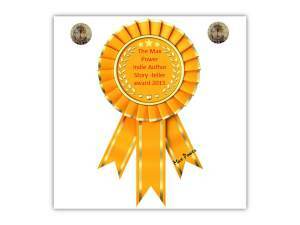 Pick one of these wonderful Indie books today and discover a whole new world of talent. 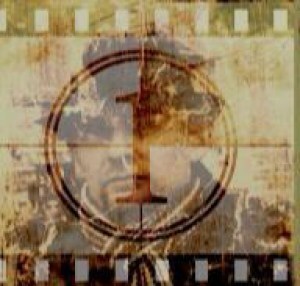 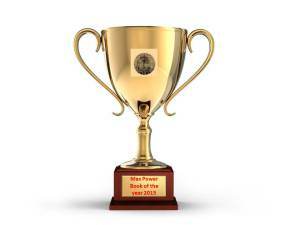 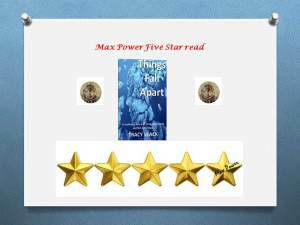 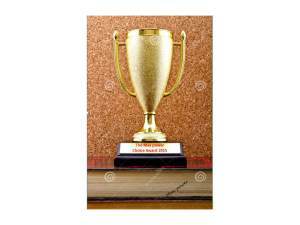 Next Next post: The Max Power Book Awards ; My five star reads..